Results for from Bogota Varsity Sports played on Tuesday-2-October . 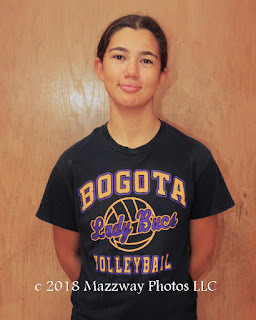 The Bogota Lady Bucs Volleyball team hosted the Lady Defenders from Hawthorne Christian Academy. Bogota would post a 2-0 (25-11: 25-4) win to move their record to 11-1. Leila Ksiyer, and Nylene Mateo would lead the team with 6 Kills each. 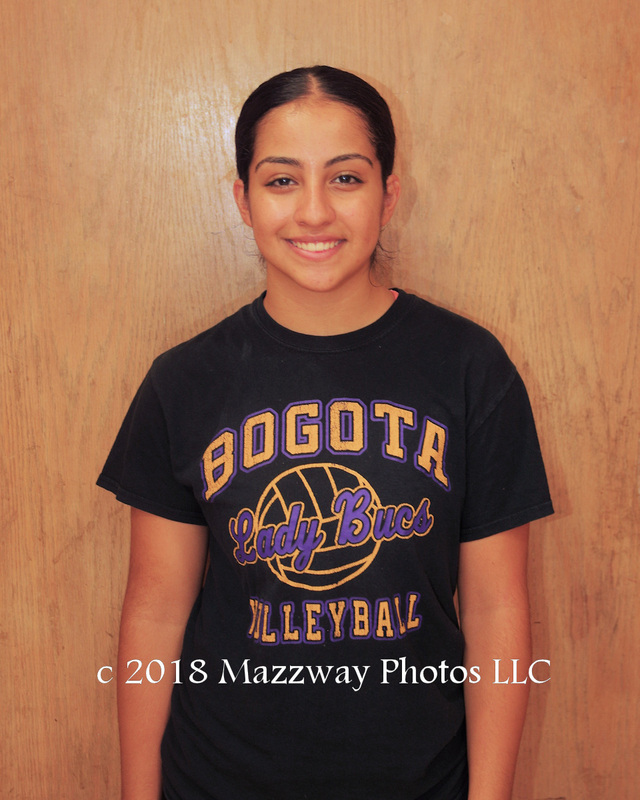 Briana Lozano would have a match high of 10 Service points, including 4 Aces. Julianne Corniel would also score 4 Aces. Angelique Caceres, Selenne Jimenez, Leila Ksiyer, and Nylene Mateo would all record 2 Blocks a piece. Amber Vazquez had a match high with 12 Assists, ands Sohis Marquez had 6 Digs. The next play on Wednesday-3- October against Dwight-Englewood at home in Speary Gym. First serve is scheduled from 6:00p. The Junior Varsity team will play at 4:30p.